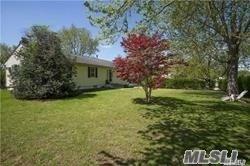 Rent yearly or seasonally!Prime location,spacious home in the heart of quaint Southold. 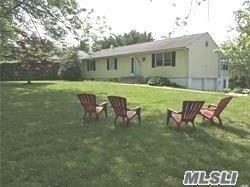 Minutes to beaches, wineries, town, farms, Greenport, breweries, and ferry. Can be rented fully furnished or empty. 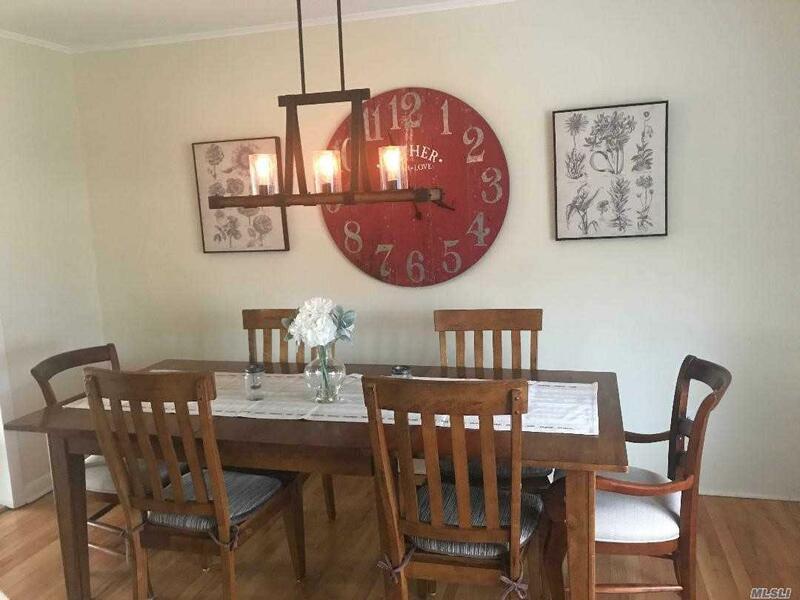 Many updates, new central air,2 car garage,oak hardwood floors,spacious lower level recreation room with laundry area, Florida room, private patio, large yard. 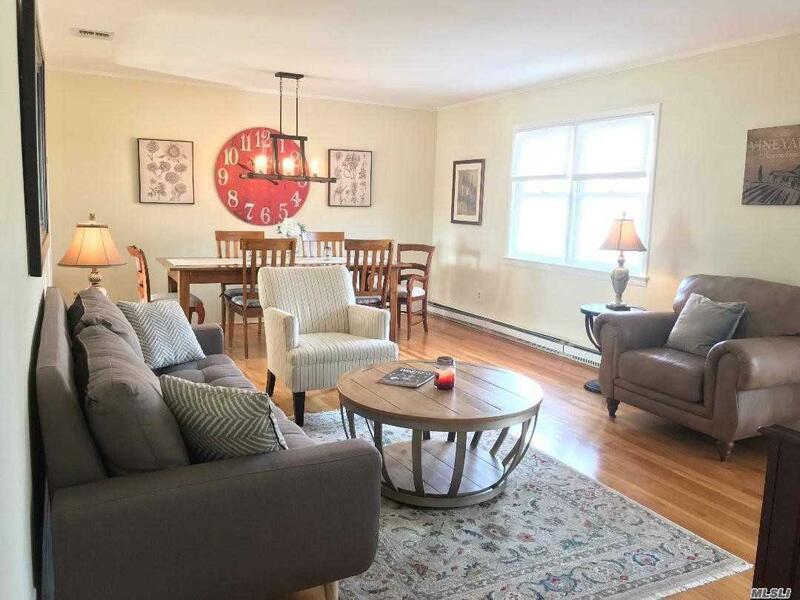 Live the North Fork life year round and the vacation never ends! Rent for a few weeks or rent for a year, your choice!